Showing recent results 3451 - 3465 of 4490 products found. Simulates different stress situations when people sit in different positions of the toilet. It uses electronic SENSOR to sense whether the test piece is damaged and the actual number of tests, and records the actual number of tests through an electronic digital counter. However, if the test piece is destroyed or the test piece reaches the set number of times, the microcomputer will immediately notify the machine to stop. Turn the adhesive surface of specimen upward and place it onto the test plate inclining 30°fix two ends with tape and weight respectively. Release freely the steel balls from large one down to small one is sequence on the top end of testing plate. Record the number of steel ball which can stay on the tape for least 5 secon. It is to seal the wheel between the upper and lower rubber mats and inject compressed air to reach the set pressure. At the Same time, the wheels are completely immersed in water, the wheels rotate rapidly, and the airtightness of the entire wheel is observed through the tempered glass to achieve the test purpose. 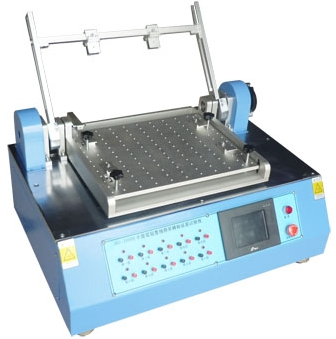 This Machine IS Suitable for Testing The Hinge of NOTEBOOK the After Several Times of. Twisting , The the LCD Liquid Crystal Base POST Checks Whether The shaft has Holding Force or The shaft resistance Becomes Large and Damages the plastic body. 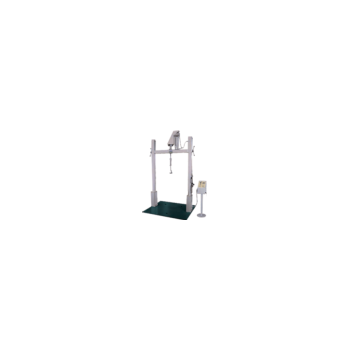 When the sample is fixed on the fixture, and a certain speed and angle are added to the left and right swing, after a certain number of bending times and angles, the degree of damage is examined. Having relation curve for residual testing force of stack ratio and time,meanwhile having relation curve for temperature and time.Able to reckon stress slack performance lf specimen for 1000 hours. 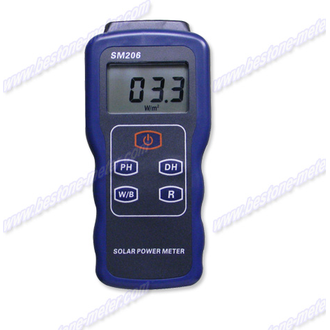 This machine is manufactured according to the US SAMSONITE standard. The purpose is to test the handles, buckles, sewing lines and overall structure of various suitcases, bags and bags. 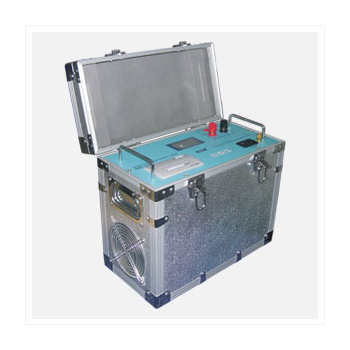 The strength is to install the specified load on the luggage, etc., and then tie the handle or the strap to the debugging hook of the machine, and the impact test is performed at a speed of 30 times per minute and a stroke of 4 inches. 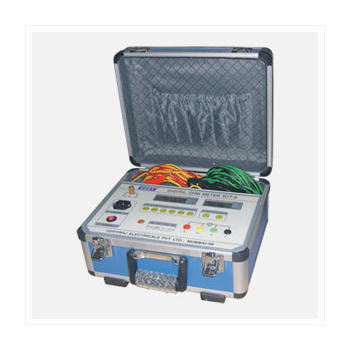 Do the specified number of tests, the test results can be used as a reference for product quality improvement. 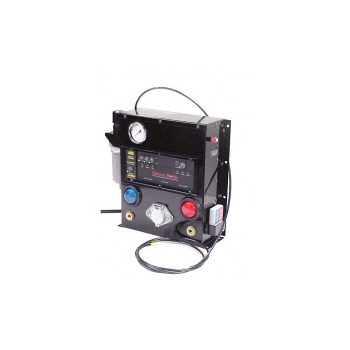 T6961 was designed for ultra fast testing of small parts (pneumatic valves, pressure switches, micro-valves in plastic for medical use, needles, catheters, biomedical components etc. 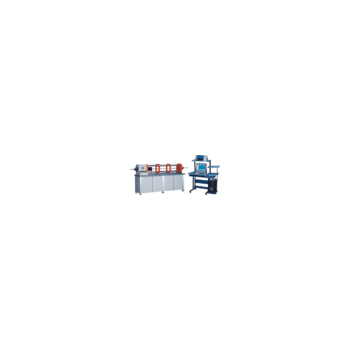 ).This characteristics makes it suitable for use on high production automatic machines, allow assembly of the pneumatic unit behind the part being tested, for maximum reduction of the parasite volume. The differential measurement technology also allows detection of extremely low leaks (example medicinal valves: 10 cc/h at 2 bar in 0.1 s. of testing). 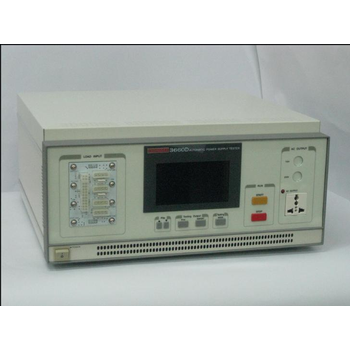 Fast measurement: Test current 0.02A to 2A DC, Digital display of resistance and test current. 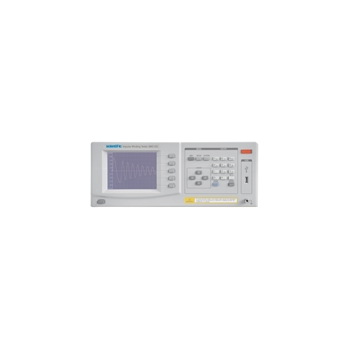 Fast measurement: Test current 2.5A to 20A, Digital display of resistance and test current. UDP NetworkTester is a freeware tool which enables you to measure quality of your IP network. It can also be used to generate UDP flood or to simulate UDP DoS attack. 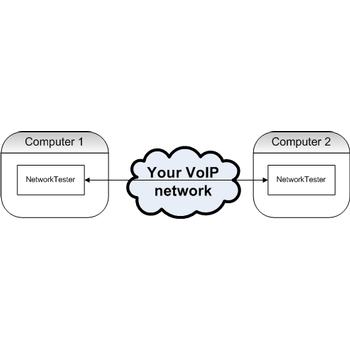 SIP call is usually established using a SIP session with a bidirectional RTP stream. SIP and RTP protocols are based on UDP transport protocol. 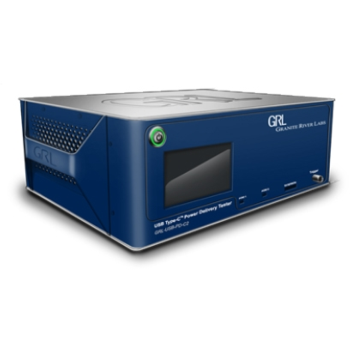 GRL-USB-PD-C2 (GRL-C2) - Granite River Labs Inc. 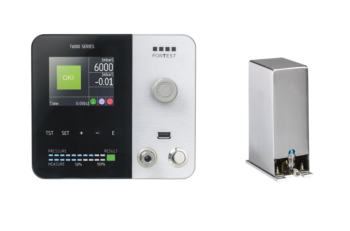 The only solution available that supports all compliance test specifications for USB Power Delivery 3.0 and USB Type-C Alternate Mode designs, and enables product developers to quickly run full compliance and validation test suites at the push of a button. Supports all required USB Power Delivery version 3.0 and 2.0 and related tests over the USB Type-C connector in one platform.Integrated PHY Test Controller for DisplayPort, Thunderbolt 3, and HDMI Alternate Mode testing.